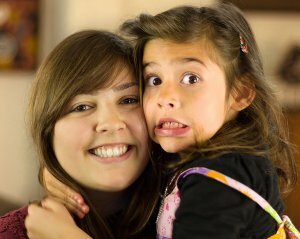 Up to 35 hours of one-to-one childcare per week on au pair exchange as a ‘big sister’. Save money with fixed costs regardless of the number of children. Why Smartaupairs? Gold standard screening, matching, support and aftercare from our au pair agency. Widest choice of screened au pair candidates from many different countries. Approved au pair agencies in source countries perform rigorous screening & preparation.